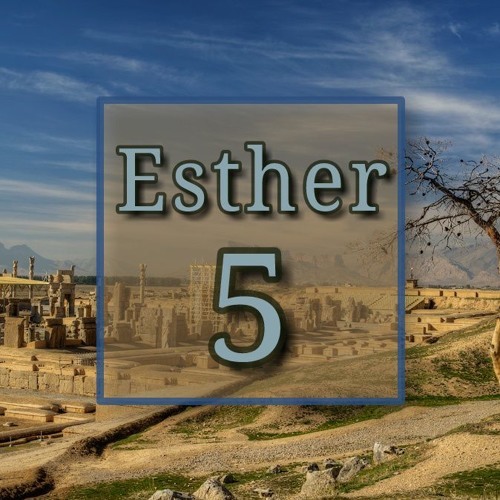 Sunday, 24 March 2019 | Elizabeth Linton // Esther 5 | Meekness and Subtlety (Jesus the better Identity) // // Esther’s response to her challenge was to seek God and to encourage the Jews to do likewise – to fast and pray. Esther then risked her life and approached the king, with salvation on her mind. She showed wisdom, restraint, bravery, discretion and respect. Not knowing God’s plans, she played her part, despite personal risk and uncertainty.